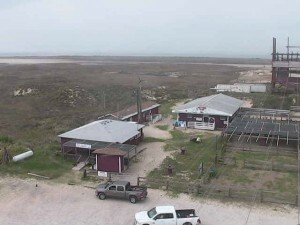 Beach and Bay Horseback Rides, Beach and Bay Horseback Riding, Sunset horseback rides, Sunset horseback riding, Sunrise Horseback rides, Sunrise Horseback riding, Equestrian Centre, Equestrian Center, Horseback riding on the beaches of South Padre Island, Rides on the Beach and the Bay from Sunrise to Sunset, tranquil rides on South Padre Island, Horses at The Stables, SPI Stables. South Padre Island Activities. This ride is fantastic and it’s also perfect for exploring the island before the beach gets busy. Plus, it’s a great value in length of riding time and entertainment. We allow our horses to ride a longer time when it’s cooler for their comfort and health. The hour and half riding time seems much longer because we spend more time actually riding on the beach rather than going and coming from the beach. This special morning ride is also a favorite for folks who want a longer ride and want to SAVE MONEY. The 1 & 1/2 hour ride isn’t too long for anyone, even children because there is so much to see and experience. Start your day on the Island right with a fantastic horseback ride on the beach freeing the rest of your day for other fun activities at our Island Adventure Park. Please refer to the date you plan to come to South Padre Island for our current schedule for that date. 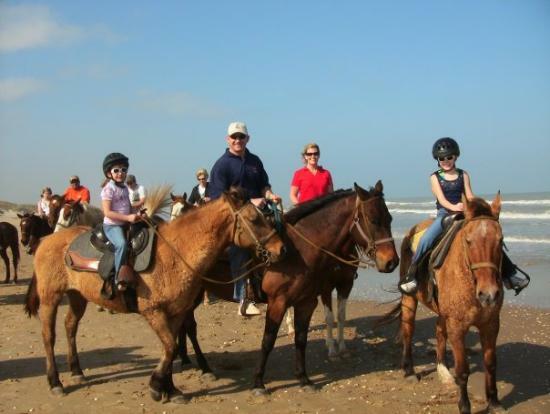 Our beach horseback riding is for ages 6 and older and our weight limit for riding a horse is 300 pounds. We call this our “Family Favorite” because it’s just that, a favorite with families and younger kids that can start horseback riding on the shortest ride to let them experience the thrill of riding a horse on the beach at the most affordable rate. 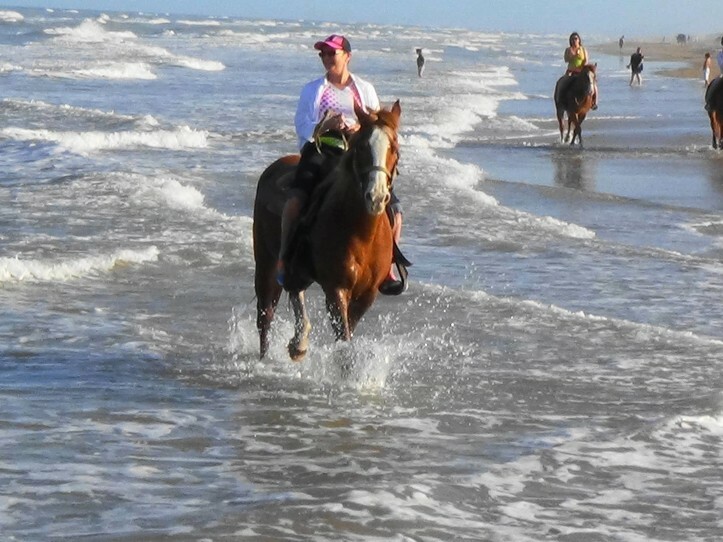 This one hour ride along the beach is perfect for folks that don’t have much time or only want to ride a horse on the beach for a shorter time. The Family Favorite horseback ride may be in the morning and/or the afternoon, depending on the time of year. 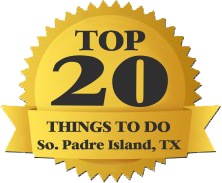 Please refer to the date you plan to come to South Padre Island for the then current ride schedule. Our beach horseback riding is for ages 6 and older and our weight limit for riding a horse is 300 pounds. This spectacular ride is quieter, romantic and the perfect way to culminate your active day on South Padre Island. 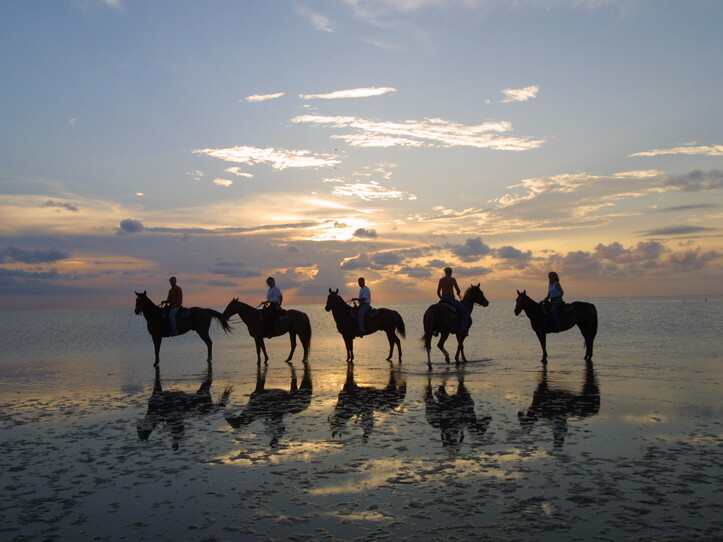 This is the ULTIMATE horseback ride on the beach where you can experience the best of the Island while riding horses from the Gulf of Mexico to the Laguna Madre Bay with pristine sand dunes and flora in the middle. Typically, we ride horses to the Gulf side beach for an enjoyable ride along the surf before we cross over to the bayside of the Island for a unique way to see all of the Island. We often see sea life, beautiful sand dune flowers and wildlife on this ride. The ride is scheduled for 2 hours to allow for riding distance and remember to check the ride schedule for the date you want to ride because we seasonally adjusting the ride time for your perfect evening riding experience. Our beach horseback riding is for ages 6 and older and our weight limit for riding a horse is 300 pounds. These are special rides offered only four days before and during the full moon and is a great ride for the whole family. Space is limited so please reserve your moonlight ride early. Mount up as the sun sets and the moon rises. We will take you along the moon-lit beach and sand dunes on horseback while watching the moon glisten off of the ocean waves and see the stars as never before. Experience the Island in a different way as we cross through the remote sand dunes to the bay side of the Island for an unparalleled view of Gulf of Mexico and Laguna Madre moon-lit waters from atop a high sand dune. This is a 90 minute guided ride and is a walking only ride, no trotting or cantering for safety reasons will be allowed. The ride leaves at dusk so the guest can enjoy the evening beach ride. 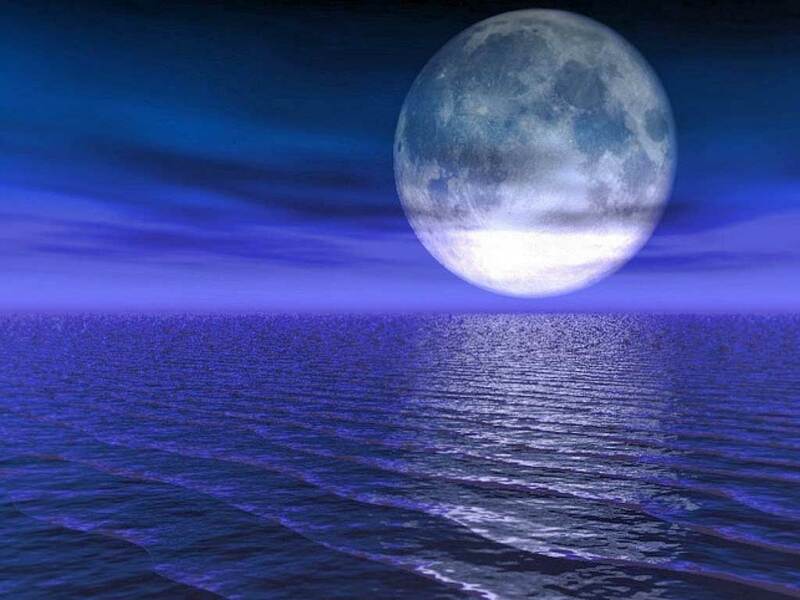 We do our best to time the rising of the moon over the ocean as you are at our scenic sand dune lookout spot. Guests come back to the barn under the light of the moon. Please check in 45 min. before your ride time and plan ahead so you are not late. The sunset and moon waits for no man. Guests who are late are subject to being left behind. If you miss your ride because you are late no refund will be issued. We recommend that you wear comfortable clothes and shoes that won’t fall off your feet for this ride (flip-flops are hard to find in the dark). Small cameras are welcome. For chilly days it is a good idea to bring a light sweater or jacket. Bulky bags and camera equipment will not be allowed on the horse for the ride. We do have a small pack on the saddle that can fit a water bottle or small camera. Our beach horseback riding is for ages 6 and older and our weight limit for riding a horse is 300 pounds. We have a two (2) day prior notice cancellation policy for non-group bookings. If you cancel your reservation more than two (2) days prior to your activity date, your payment, less a $20 per person administration fee, will be refunded to you. If you need to change your reservation date or time, you may do so one time at no charge, as long as you contact us more than 24 hours prior to your originally scheduled activity. No refunds or ticket transfers will be given with less than two (2) days notice prior to your activity date. There are NO EXCEPTIONS including weather related issues. A “rain-check” MAY be issued for cancelled or shorted activity due to weather. This “rain-check” is valid for 12 months and may only be redeemed by the original participant.